Advanced Fluid Systems, is a hydraulics engineering, solutions and distribution company staffed with highly talented engineering and technical staff; dedicated to bringing you the highest quality sales, service and manufacturing in the hydraulic, fluid power and motion controls industry. Customer Service is not a statement to us. It is the core of our business. You’ll find that all of our employees and staff members genuinely care about learning your business to deliver the best solution for your needs. Sales people are your primary point of contact. Our sales engineers are not only your primary contact but also have years of experience planning and designing solutions for our customers. The Sales Engineers are ready to work with you whether it be onsite, in the field or as your internal design coordinator. Rest assured, your project will get the attention it needs from concept to fruition. A collaborative, in-house staff engineers whose goal is to create solutions which meet and exceed your expectations. Our Engineering Department not only designs cost effective systems specific to your application, they design systems using components, parts and accessories from some the best manufacturers in the industry. The Manufacturing Department has over 10,000 square feet of space dedicated to hydraulic system/motion controls engineering, assembly and testing, while our Repair Department has 6,000 square feet dedicated space to accommodate projects large and small. Hydraulic system design, fluid power manufacturing and installation. Mobile hydraulic design, motion controls and automation. 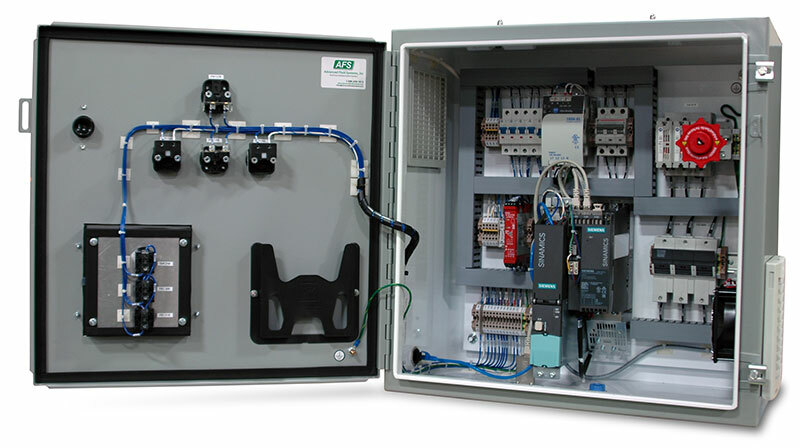 Custom – motion controls, fluid power systems, PLC and user interfaces. Component and system repair, testing and field services. Fluid testing, filtration and purification services. Integrated hydraulics and custom manifold design. PLUS, we’ve partnered with leading manufacturers in the hydraulic and fluid power industry. 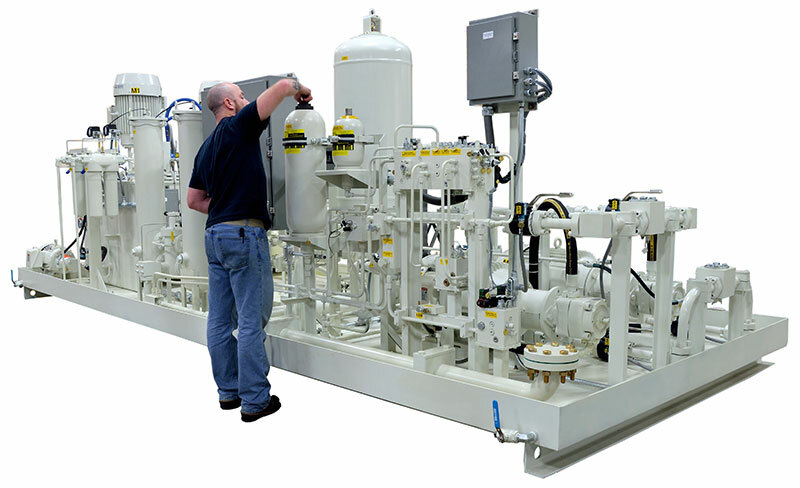 Everyone at Advanced Fluid Systems believes in our ability to deliver the best solution(s) to fit your needs. We have a truly collaborative environment which is constantly evolving with the changes in technology. From engineering and manufacturing, to sales and customer service, we realize that it takes a team effort to bring it all together. 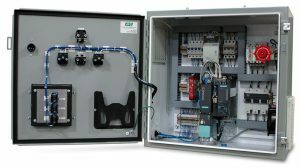 Contact Advanced Fluid Systems to learn more about how we can provide cost-effective solutions and products for your unique application.